Guess who's back? 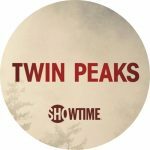 Nick Casaletto tells us in his review for one of the best hours on television ever, Twin Peaks: The Return Part 16. 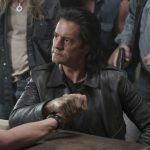 With only three episodes left of David Lynch's "Twin Peaks: The Return," Nick Casaletto reviews the climactic, "Part 15." Nick Casaletto continues his coverage of David Lynch's Twin Peaks: The Return with the plot heavy, "Part 14." 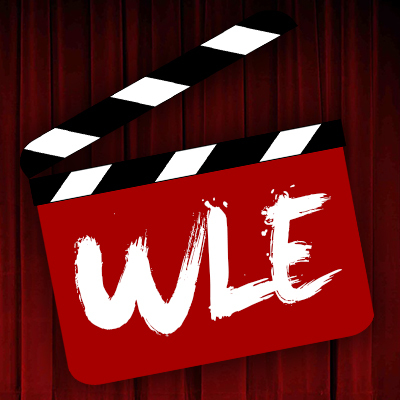 With only six more episodes to go, Nick Casaletto dives into Part 13 of David Lynch's "Twin Peaks: The Return,"
Nick Casaletto reviews the latest episode of the hit show, Twin Peaks: The Return. 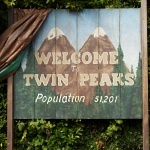 Twin Peaks airs on Showtime Sunday nights at 9pm EST. 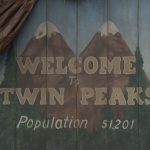 CJ Prince reviews Episodes 1-4 of the highly anticipated return of David Lynch's 'Twin Peaks'.